With this product you can accumulate up to 302 Glitter Points. 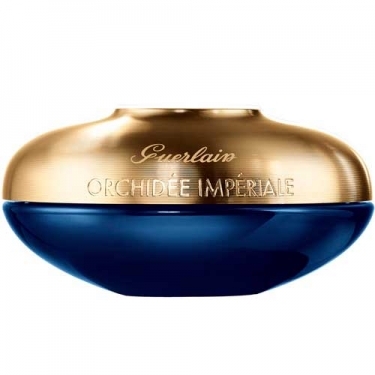 DESCRIPTION: Orchidée Impériale - La Crème from Guerlain is a energizing care. Enriched with the Gold Orchid Complex, it acts in the bioenergetic network, activating cellular regeneration. 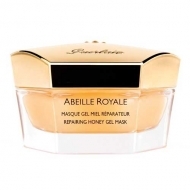 This light cream wraps the face in a comfortable, velvety finish. The skin regains its density and firmness, the face contour is evened and the wrinkles and fine lines dimmed. Renewed and refreshed, the skin is radiant and energized.